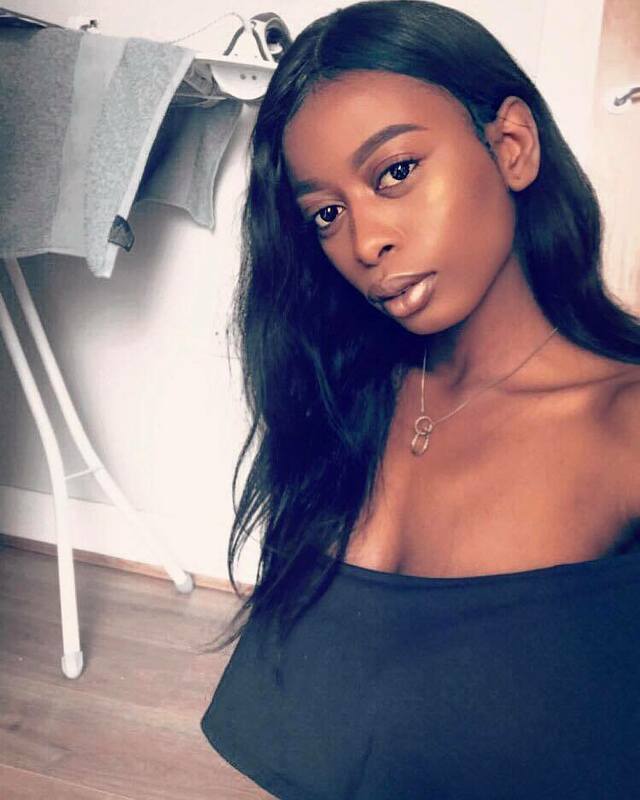 Hello guys, today’s post is a short one on the little makeup products I’ve picked up recently and I’ve being enjoying using. As you all know, summer is fast approaching, meaning it is time to start saving up for holidays so I am trying to spend a little as I can. 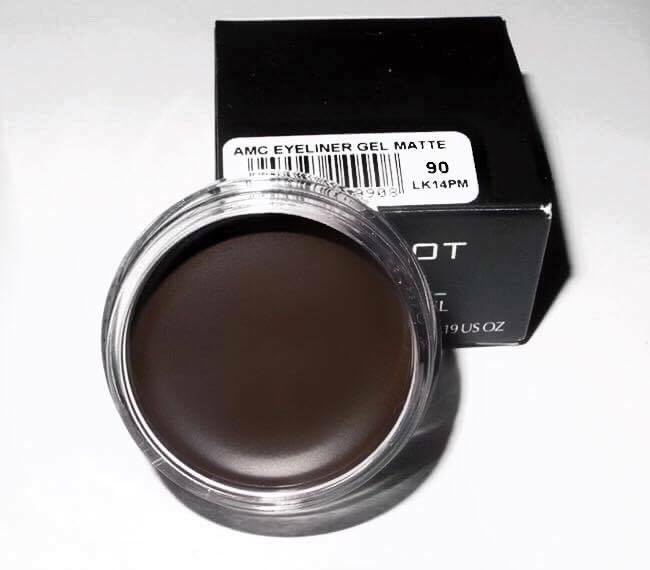 Yes, this brow gel is actually amazing. I’ve went on a night out, slept for a few hours and went back to a rave and my brows were still intact with just a tad bit of a smear. I would recommend this product for girls like myself with little to no brows and would still like to wake up beside bae with their faux brows. 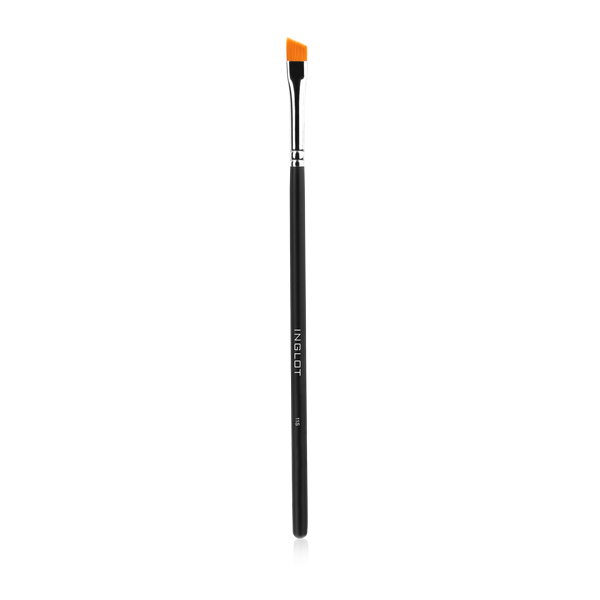 This brush is absolutely perfect for applying Inglot brow gel and you actually have control over how much product you want to use and how you want the shape of your brows to look like. I love using this primer so much. I actually prefer it to my NARS primer plus it’s so much cheaper hahaha. 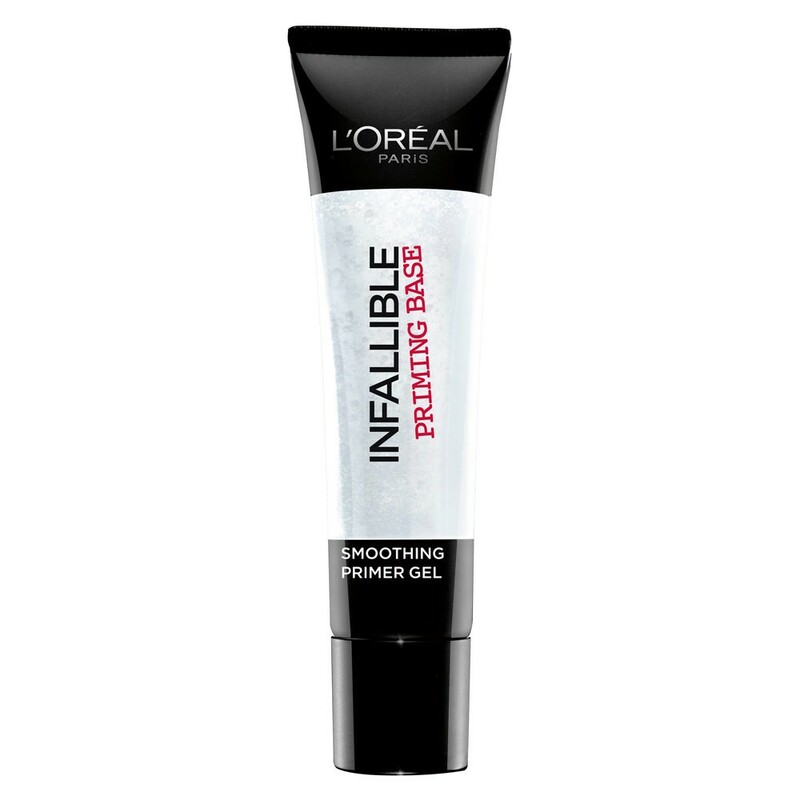 After putting on this primer, I always feel that it makes my skin feel so much softer and my foundation always goes on smoothly. This has to be my favourite foundation after my NARS foundation. 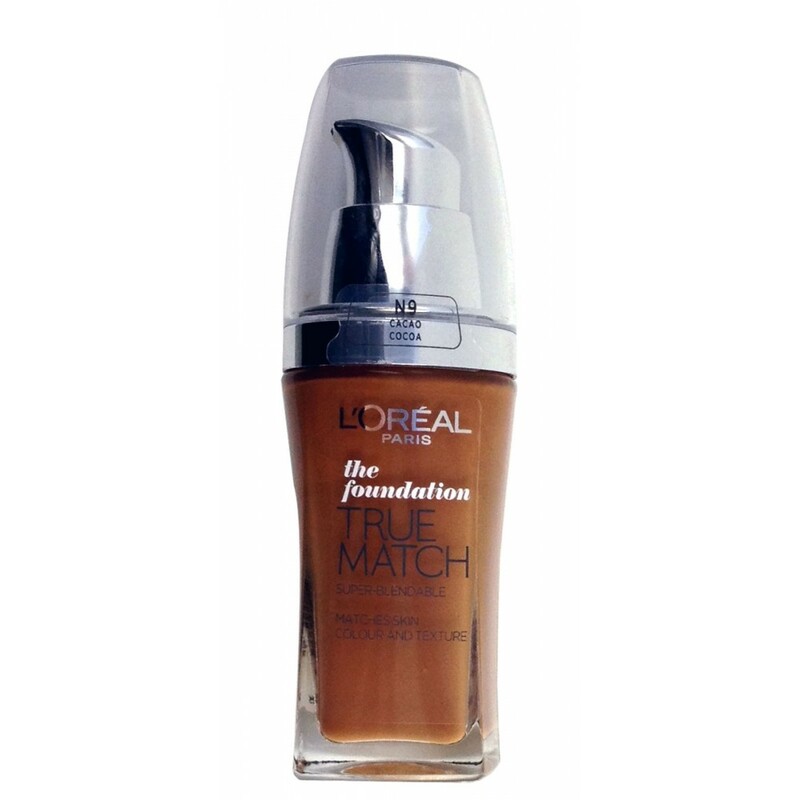 This foundation just apply so smoothly and perfectly especially with a beauty blender and the coverage is amazing. My favourite thing about this foundation is that it doesn’t feel thick and I am given the freedom to get a full coverage without looking cakey. You can find this online on Boots or in any Boots store or pharmacy. 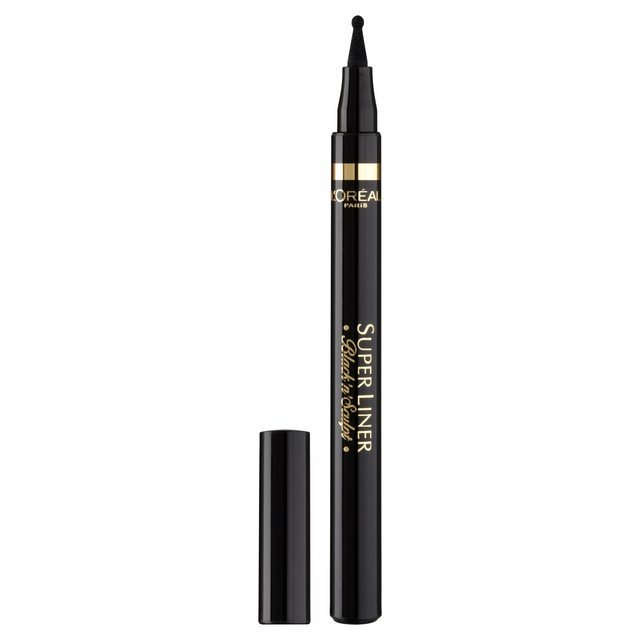 This eyeliner is so easy to use even for begginers. The only thing I find annoying about this eyeliner is the ball point at the tip, I find that sometimes it can be quite annoying when I am tryng to draw the shape of my eyeliner but other than that, I would highly reccomend it. I hope you have enjoyed reading this post, I have a feeling I’m going to be doing more posts like this so stay tuned!